Studio 100 Media and National Geographic signed an agreement for the exclusive pay-TV rights for the animated series The Wild Adventures of Blinky Bill to broadcast on Nat Geo Kids in Latin American territories. 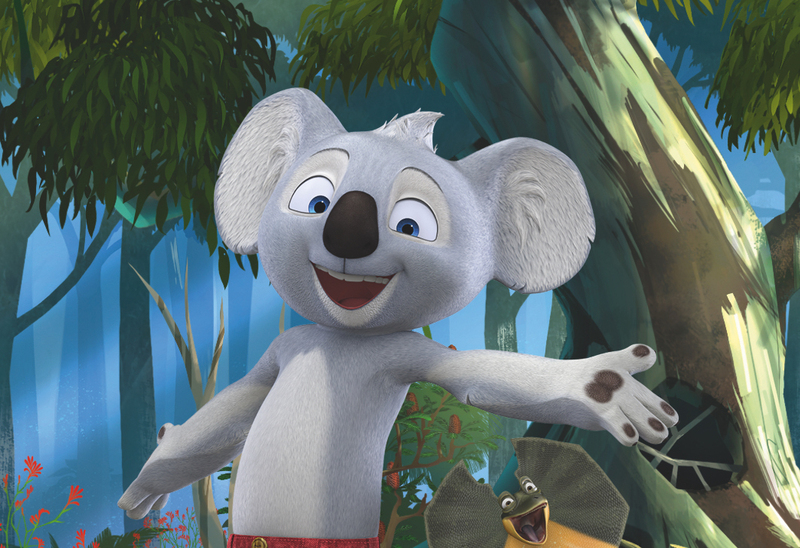 The Wild Adventures of Blinky Bill is a CGI-animated reimagining of the classic Australian series. Produced by Flying Bark Productions in association with Telegael Teoranta and Giant Wheel, the series launches in Latin America on July 1, 2017 followed by its Brazil debut in September.